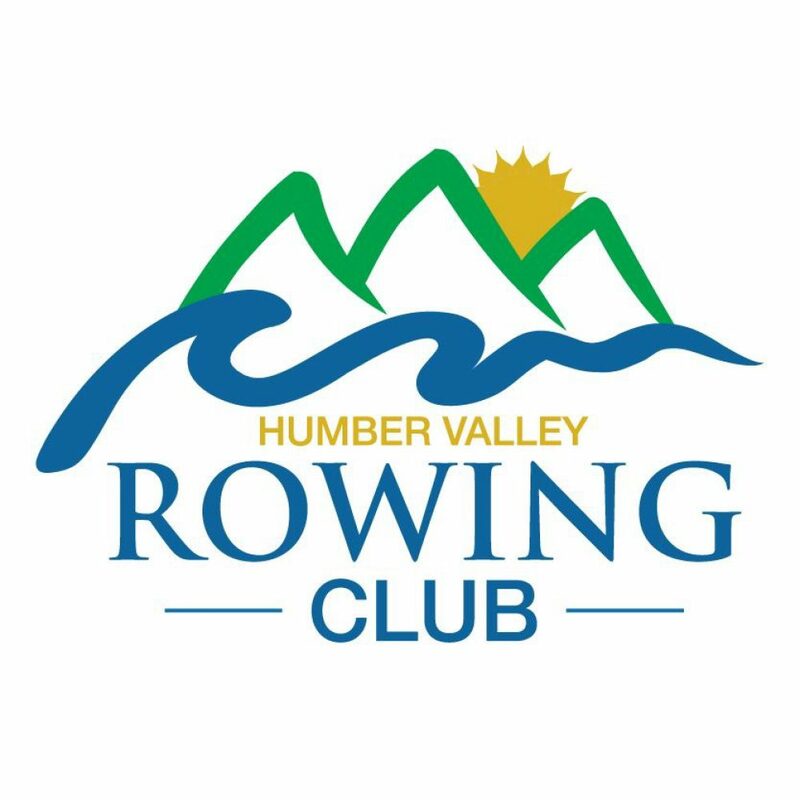 Humber Valley Regatta goes this Saturday, August 12th! Live entertainment, great food & great rowing action! Something for everyone! This entry was posted in Uncategorized by humbervalleyrow. Bookmark the permalink.